Today the Chancellor of the Exchequer, Philip Hammond delivered the 2017 Spring Budget. 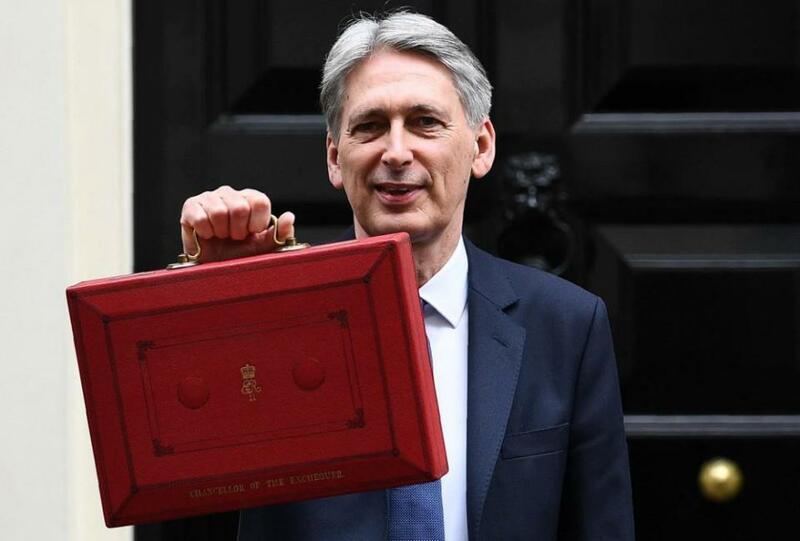 In his first budget speech, the Chancellor outlined that growth rates were expected to be higher, with borrowing lower than the forecasts in the Autumn statement. Key pledges included an extra £2bn for social care services, a rise in National Insurance Contributions for the self-employed, measures to curb certain changes in business rates following the recent revaluation and a reduction in the share dividend allowance. Please click the button below to read our full analysis.